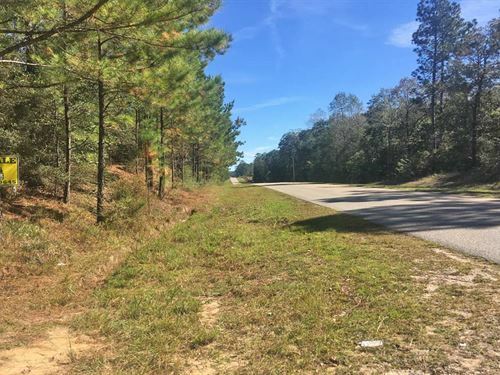 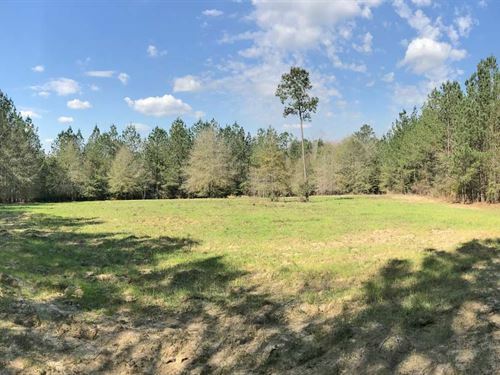 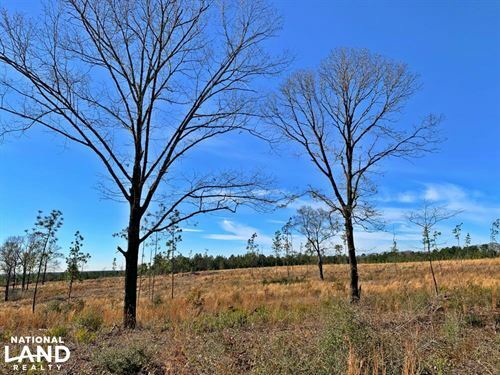 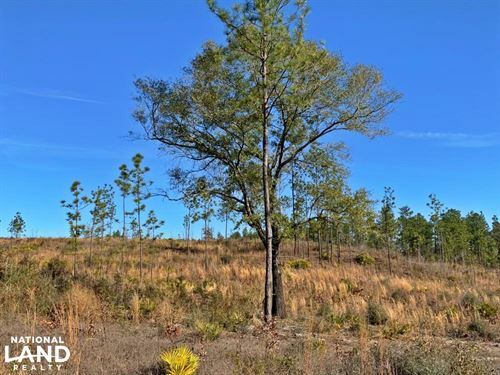 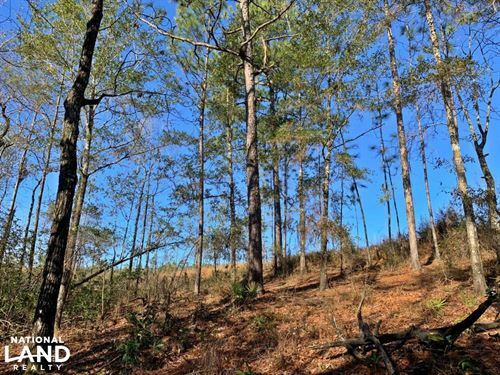 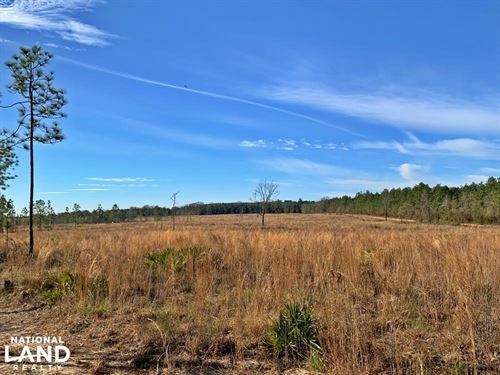 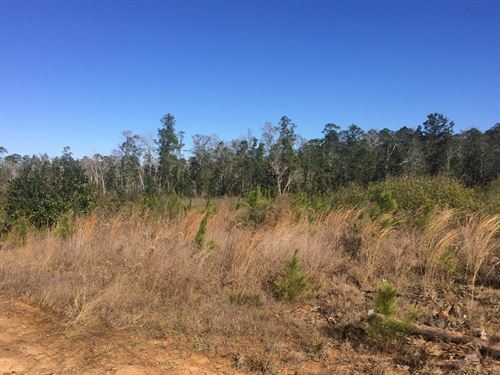 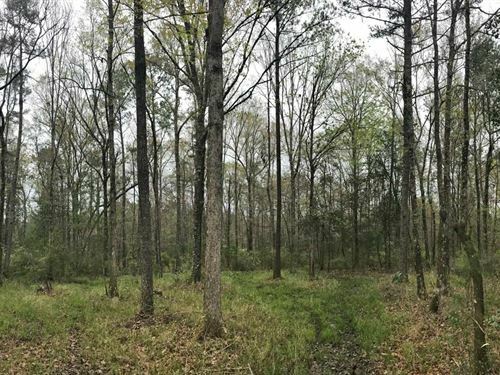 DESCRIPTION: This 40 acre tract is predominantly young pine plantation. 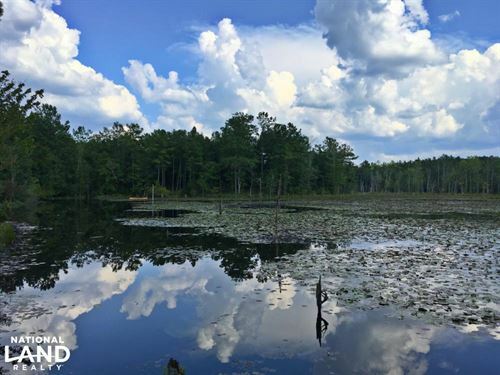 It has a large creek running through it with a very unique slough providing the opportunity to fish and duck hunt. 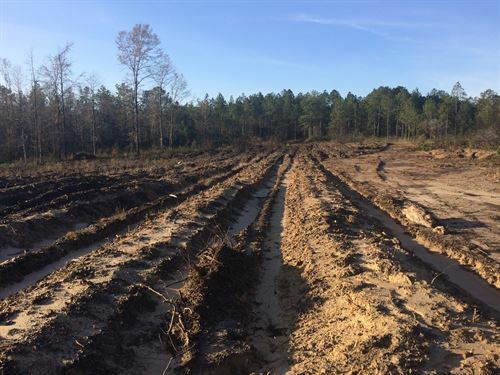 Mineral Rights NOT included.